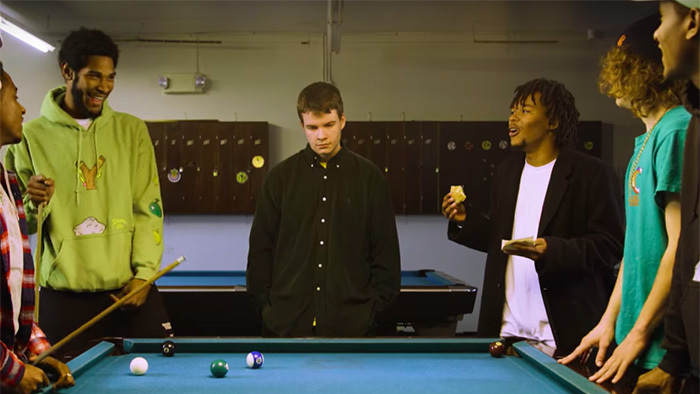 Maybe you know Rex Orange County, maybe you don’t. If you don’t, you should really get to know him. The English singer-songwriter has played in Frank Ocean’s live band, performed with British grime-rapper Skepta, collaborated with Tyler the Creator and Chance the Rapper and has sold out shows on both sides of the Atlantic. He also recently released a cover of “You’ve Got A Friend In Me” with Randy Newman himself, as you can see below. His debut full-length album, Apricot Princess, came out in 2017, and to celebrate its one-year anniversary, he’s pressed the 10-track LP on limited-edition orange vinyl (apricots are orange too, right?). It’s available for pre-order now, and you can buy it here. At just 19-years-old, Rex has released two alt-pop albums with the spirit of an older soul and earned himself second place in the prestigious annual BBC Sound of 2018 Poll. He was born Alex O’Connor—he gets his stage name from the iconic drama series The O.C.—and once studied at The BRIT School, where Amy Winehouse and Adele trained. The multi-instrumentalist produces sickly-sweet lo-fi pop with jazz and R&B influences. In his music, he weaves the all-too-relatable story of being young and falling in love, but, strays away from naivety, taking a wise, self-aware approach despite his age. Listen to the title track from Apricot Princess below.